Raspberry has announced a new version of its mini-computer, the RASPBERRY PI 3 + MODEL A, as announced in its official blog. 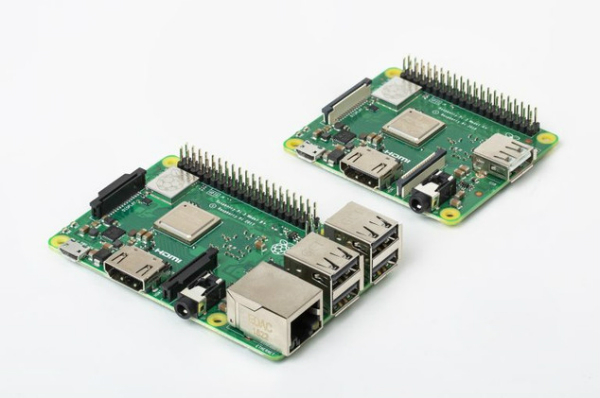 According to the company, the RASPBERRY PI 3 MODEL A is the first time to launch this type of models since 2014. The new mini will come with a Broadcom BCM2837B0 quad-core processor at 1.4 GHz and 512 megabytes (MB) for RAM as well as Wi-Fi and Bluetooth. Also, the price does not exceed $ 25.